With part 1 of the Thunderbolt Tour selling out, the band will bring their iconic live show and part 2 of the tour here. They will be joined alongside special guests the legendary American rockers Y&T and Wayward Sons. This follows their 22nd studio album ‘Thunderbolt’, which reached the Top 30 in the official UK charts this February. At No 29, it’s their highest chart position since 1984’s ‘Crusader’ album. 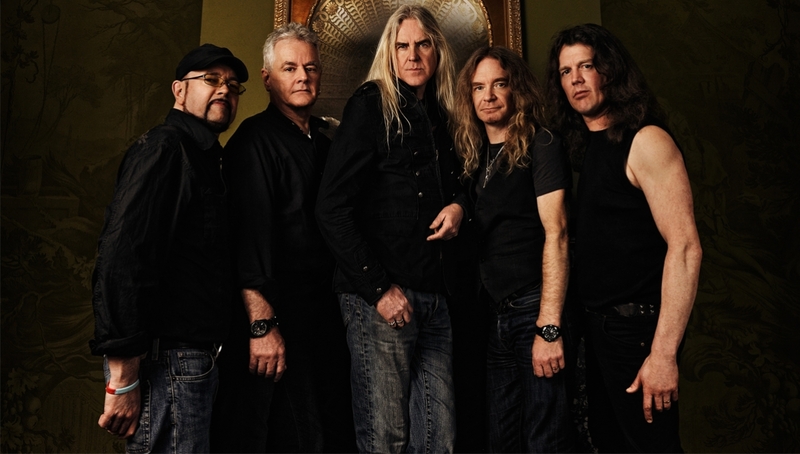 Since the 1970’s Saxon have shown their ability to take rock ‘n’ roll and give it an electrifying edge which has since cemented their status as pioneers of the British heavy metal wave.